News Archives - Page 2 of 2 - Fluenty Inc.
Fluenty is moving to Google Campus Seoul! 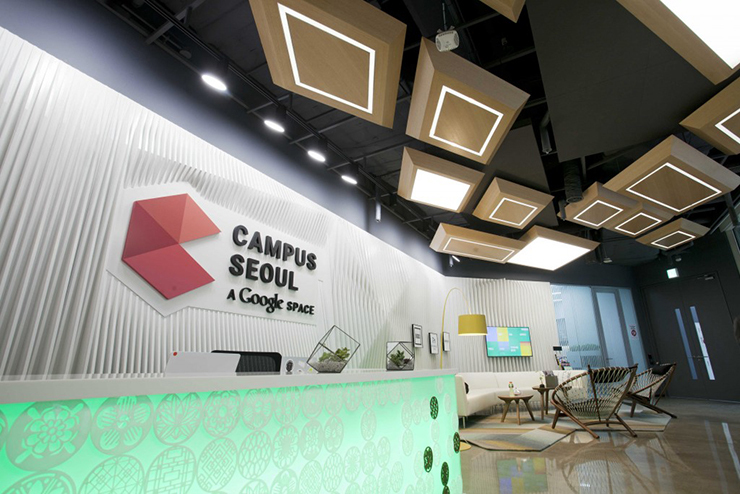 Fluenty has been selected as one of eight companies supported by Google Campus Seoul! 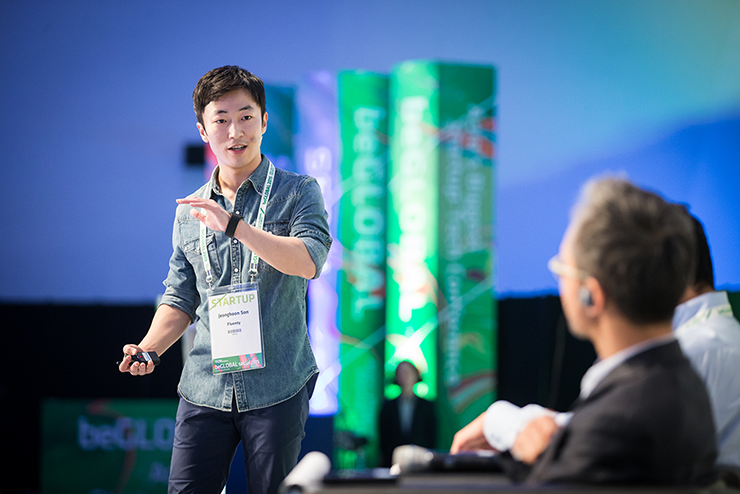 We are really excited to meet great companies and people in Campus Seoul. TALKEY has been featured on Google Play!